The game is typical of the genre, with up to two heroes featured at once. The player uses a combination of kicks, punches and jumping to defeat the enemies. Each level contains a boss that needs to be defeated to progress to the next level. 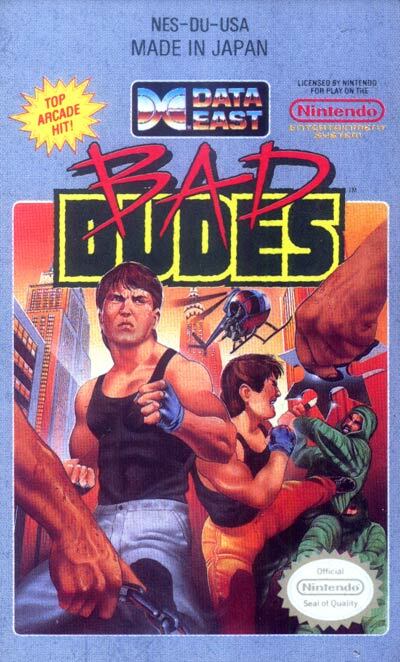 At the successful completion of each level, the dude(s) strike a "bad" pose and proclaim, "I'm bad!" Along the way, the player will come across several power-ups. Some are weapons, such as nunchaku and knives. Some recharge a player's health, such as a soda. Yet others add a few seconds to the remaining time.